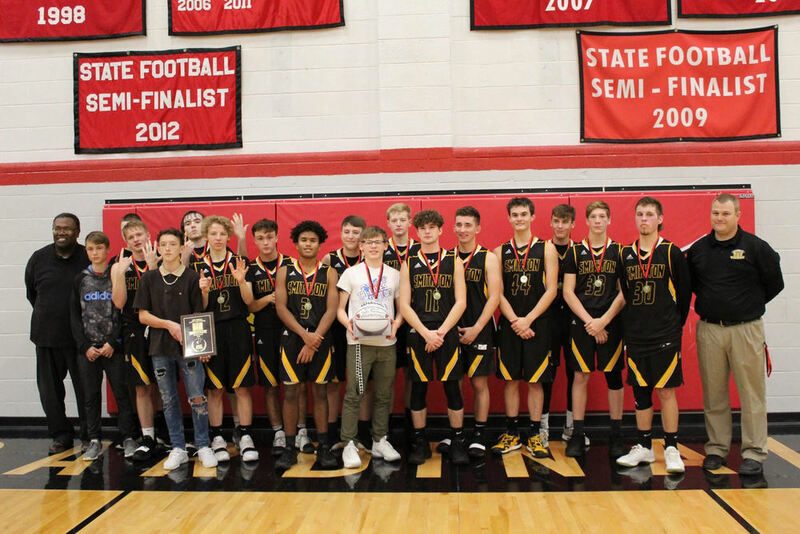 The Smithton Boys basketball team beat Vienna in the Tipton Tournament championship game, 75-64. The Tigers started at the sixth seed, but then came out on top with wins over Jamestown, New Bloomfield, and Vienna. The school district is very proud of these boys and their teamwork and wishes them good luck with the rest of their season. Riley Green won an award for his sportsmanship throughout the tournament, as did Lady Tiger, Madison Brown.